She tries 'Kitty' — and most of the cats in the neighbourhood come running. 'Lorraine', 'Ethel', 'Betty' and even 'Princess High and Mighty' don't seem to fit either. Then a quick trip to the vet reveals the cat is actually a boy! So she tries 'Butch', 'Rambo', 'Rocky' and 'Mr Maestro'. The cat is so unimpressed that he leaves. Oh dear. 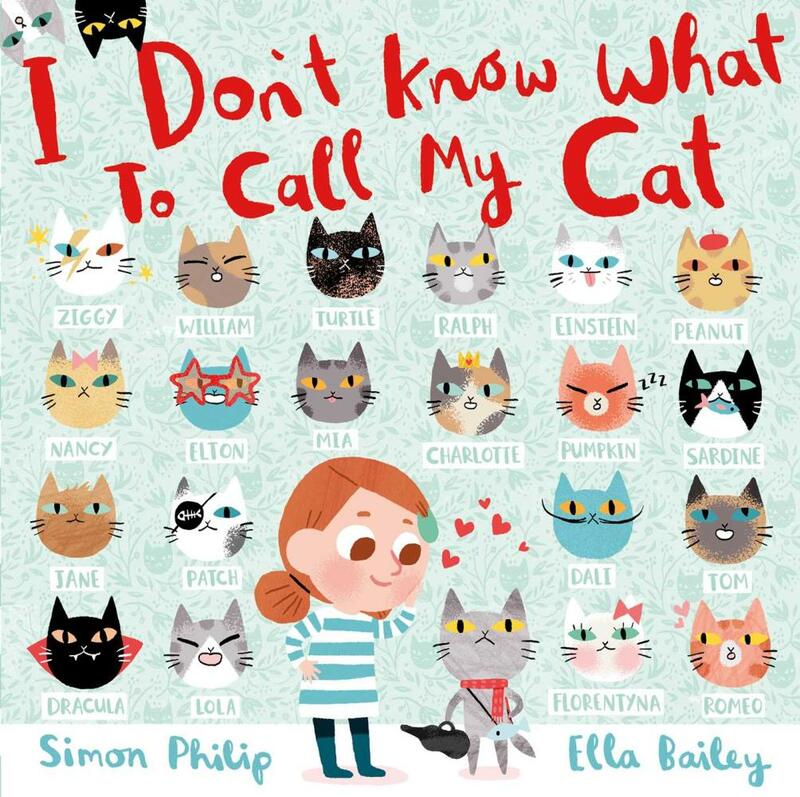 Now the little girl not only has to find the right name for her cat, she also has to find her cat! Until she gets distracted by a gorilla … that she calls Steve. This book is hilarious! The illustrations have a mischievous humour to them that is simply delightful. 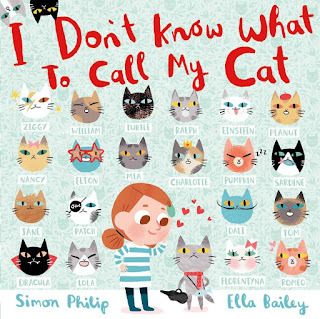 Ella Bailey imbues all the characters — from the myriad cats to Steve the gorilla, as well as the little girl — with so much personality. And every page is a riot of detail that adds layer upon layer to the relatively simple and straightforward text. This is a perfect balance of words and images, with a very cute twist in the 'tail' too!